Sterling Silver Diamond Cut Bead Chains are not only beautiful, but very strong and they won't kink like other chains can. 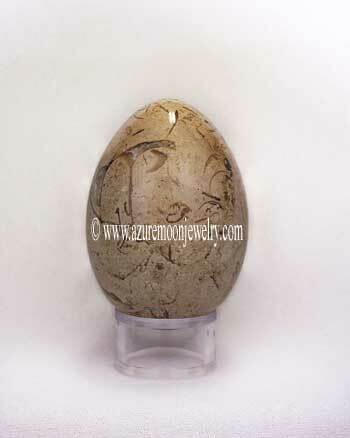 They are a great choice for all sizes and weights of pendants, or perfect to wear all by themselves. 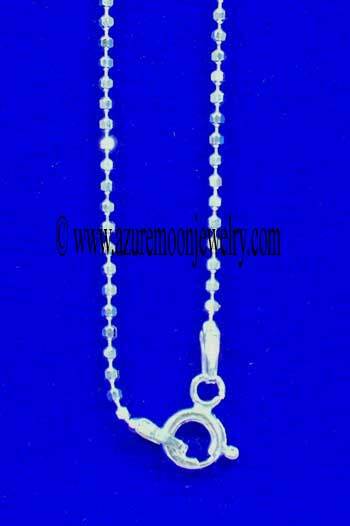 This is a very bright and sparkling 16 Inch Sterling Silver Diamond Cut Bead Chain with a spring ring clasp. The diamond cutting of each bead catches the light with your every move and they sparkle like crazy! The picture just doesn't do it justice. They're sure to grab attention and one of the prettiest chains we've ever sold. Chain is 16 inches long and 1.5mm in width.